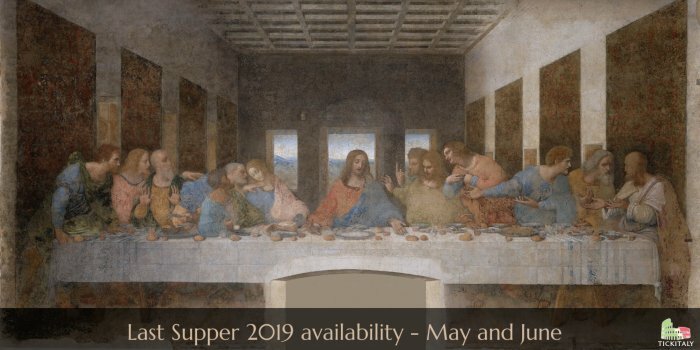 We have just put online a range of dates for viewings of the Last Supper for May and June – check here for availability. We’ll likely be adding some additional tours over the coming days, but as ever availability is very limited and you’re always advised to reserve as early as possible. For a while now it has been the case that the bulk of tickets are only released with a two-month window so, if you’d like us to let you know when tickets and tours become available for when you’re looking to visit, then please sign-up to our Last Supper Mailing List.